Author and attorney Ed Sherman is finalizing the new second edition of his award-winning book, How to Make Any Divorce Better. This edition has a beautiful new cover and new information on the benefits divorcing couples can get from mediation. 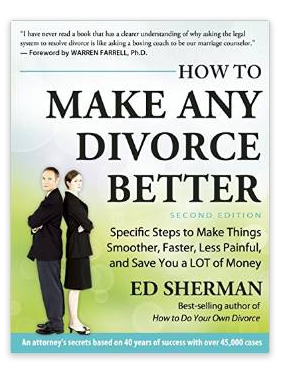 Sherman says, “How to Make Any Divorce Better is a book that was introduced in 1988 when it won its first national book award, and has been evolving and winning awards ever since. It now holds five national book awards. “This year, we introduce the 2nd Edition of How to Make Any Divorce Better, with updated and improved information on mediation, a very effective alternative to taking divorce problems to court—the worst thing you can do. 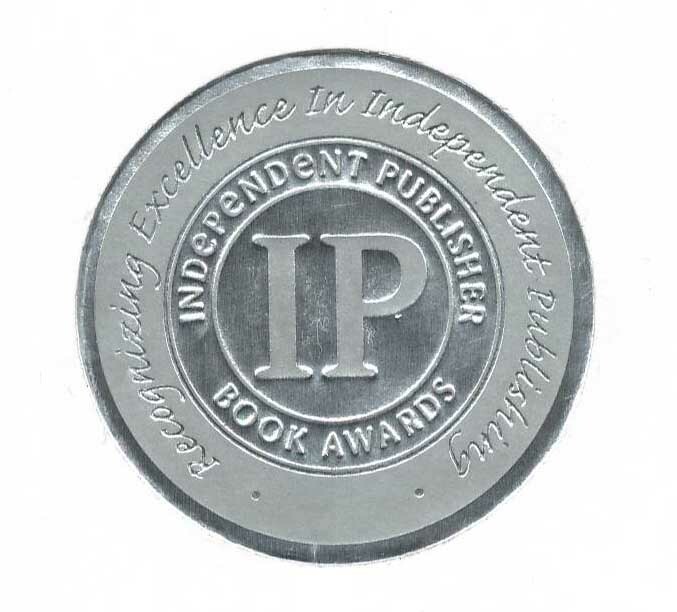 The projected release date for the new edition is December 2014. 3. The Library Journal Best How-To Books 2008 with a star for excellence !